Throw away those old punch cards! 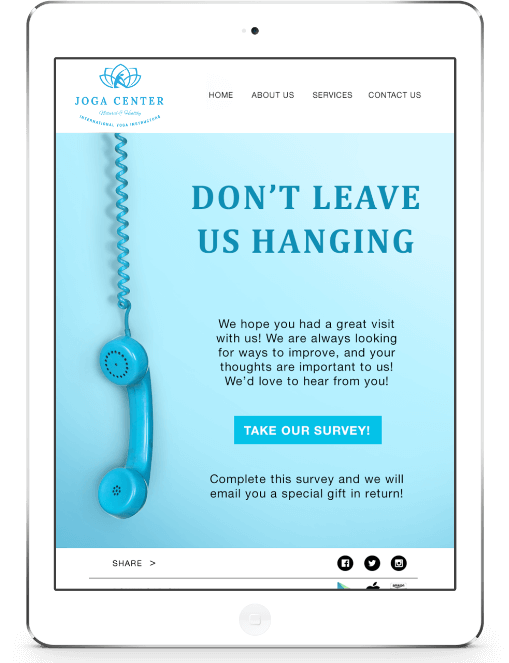 You can show your customers appreciation with an in-app loyalty program. It’s a win-win: your customers enjoy rewards, and you enjoy the customer retention and increased revenue. Repeat customers can view their progress directly in the app, and they’ll love getting rewarded for their loyalty.